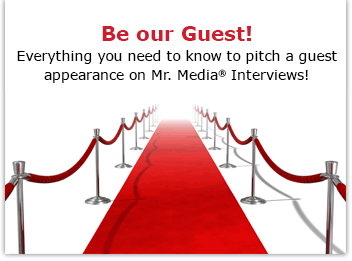 Mr. Media is recorded live before a studio audience of handsome young actors who hope Sharon Leal will cast one of them as co-star in her next movie… in the new new media capital of the world… St. Petersburg, Florida! Order ‘Woman Thou Art Loosed: On the 7th Day’ (Blu-ray) starring Sharon Leal and Blair Underwood, available from Amazon.com by clicking on the Blu-Ray DVD cover above! Actress Sharon Leal is a woman loosed… and on the verge. A review of the one-time “Guiding Light” star’s recent credits support this, with ever more visible roles. Supergirl: The Complete Second Season starring Melissa Benoist, introducing Sharon Leal as M’gann M’orzz. 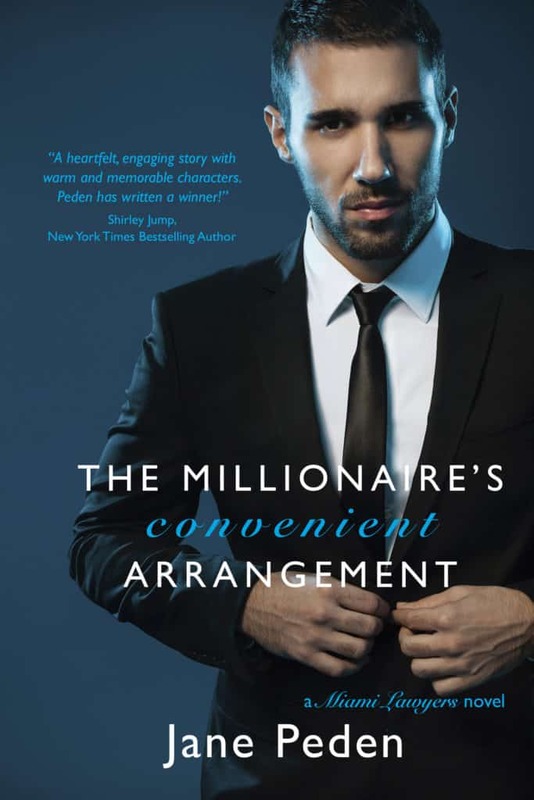 Order your copy today by clicking on the DVD cover above! Now she’s in the lead role in T.D. 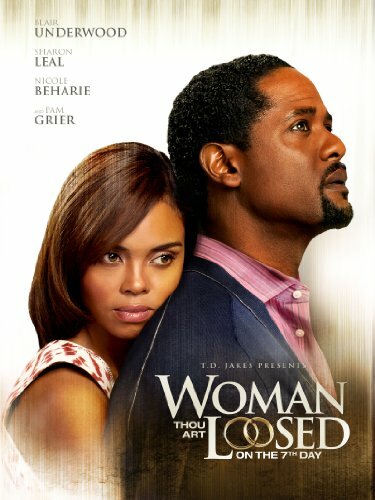 Jakes Ministries’ emotional new theatrical release, Woman Thou Art Loosed! : On the 7th Day, starring opposite Blair Underwood. Also in the cast is the legendary Pam Grier. I haven’t seen the film, which is a sequel of sorts to 2004’s Woman Thou Art Loosed, and is described as a dramatic thriller involving the kidnapping of the young daughter of Leal and Underwood’s characters. The movie is directed by Neema Barnette.